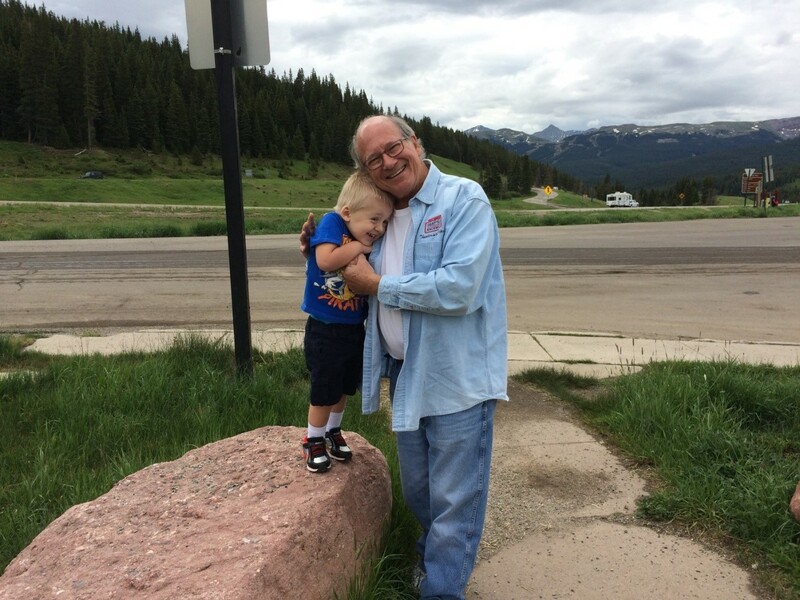 This is a photo of myself with my grandson, Maxwell, as we took a break at a rest stop going up Vail Pass in the Rocky Mountains of Colorado. I love this picture. And, while I like remembering the happiness I had holding him, what I really grabs me about the picture is the excitement and invigoration of his youthful expression. Youth permeates him. What we wouldn't give to have that within us more. Well, we can. And here's how. 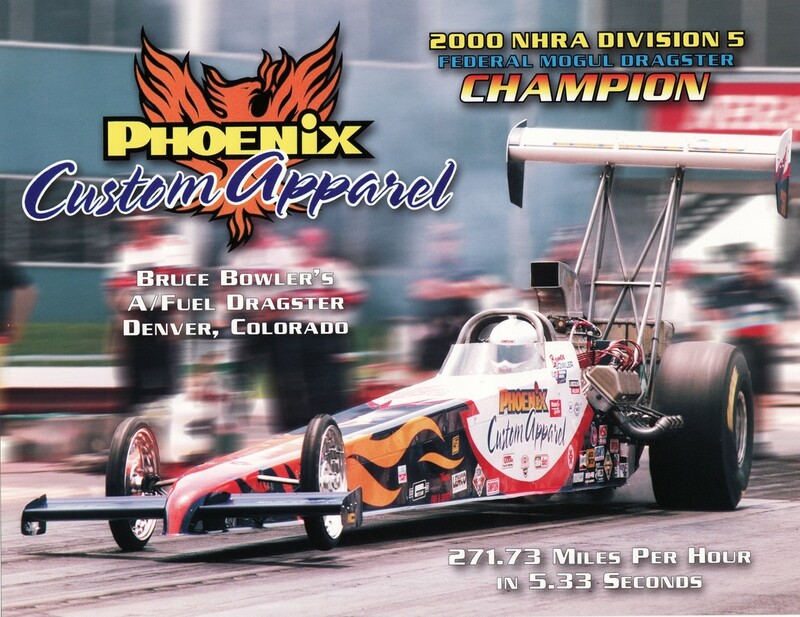 I had been through my first season of being the Division Director of NHRA's Northwest Division VI. It had been a steep learning curve, with lots of bumps and bruises, but an awesome lifetime experience working in a new land, with racers and Certification Team members and track operators, all working together to bring an exciting sport to competitors and audiences throughout the Pacific Northwest. As the presiding official for my Division, which included Washington, Oregon, Idaho, Montana, Alaska, British Columbia, Alberta and Saskatchewan, I received many a phone call from racers and track operators asking questions about rules and procedures. For technical questions like "What carburetor can I run on my '55 Chevy?" I sent off to my Division Tech Director, Jack Shannon. The operational rules and track operator questions were my responsibility, and there were a lot of them. Many of them had to do with "How do I fill out the forms for getting event insurance? ", or "How do I take care of reporting an accident? ", etc. Procedural issues that inquirers had no other place to go to get answers. In his 1990 book Jurassic Park, Michael Crichton introduces us to a renowned mathematician by the name of Ian Malcolm. Dr. Malcolm was a new breed of mathematician, partly defined by being openly interested in "how the real world works." In the chapter entitled "MALCOLM", we find that these scholars were working in an emerging field they called "chaos theory", and, as Dr. Malcolm was on the plane traveling to Isla Nublar, he discussed this theory with Donald Gennaro. While I thoroughly enjoyed the book, this segment captivated me. 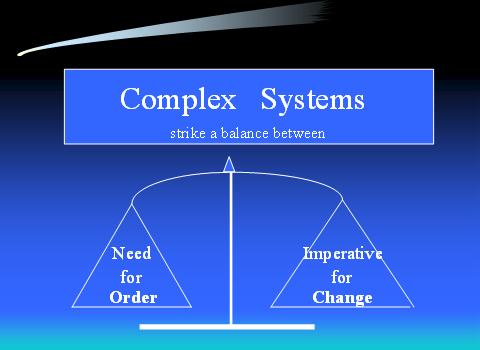 I have always liked math, and have a tendency to see how one concept applies and/or relates to another, and I just couldn't let go of what Dr. Malcolm was so clearly and powerfully laying out. While he was using his theory to prove why the Jurassic Park concept was going to fail spectacularly, I thought his theory was a phenomenal business principal. So I put it into a PowerPoint presentation, and actually presented it in one of our Universal Lending Corporation annual meetings to all of our employees. Back in December of 1996, when I was struggling with how to handle driving a nitro-methane burning, 260 mph, dragster, the owner of the car (Tak Shiramizu, who was my "second father", and who taught me everything about building a race car, and had me drive several of his race cars, the latest of which was this dragster) walked up to me one day and said: "I think you need to go to driving school to learn how to drive a dragster." Well, having been driving race cars since high school, I was a tad miffed at his suggestion. But I also knew, from long experience with Tak, that this old man knew his stuff, and that there was typically way more to his suggestions than just the surface would show. So, I swallowed my pride, and without hesitation, picked up the phone and enrolled in Frank Hawley's Drag Racing School in Gainesville, Florida, and make plane reservations to fly there right away. I was 55 years old.